I am obsessed with horror movies and crocheting. So, how does one meld those two interests together? 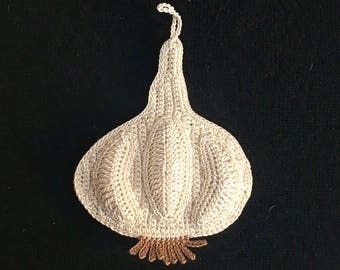 By crocheting cleavers my dear viewers! This is the first release in a series of patterns I am calling Dangerous Implements. 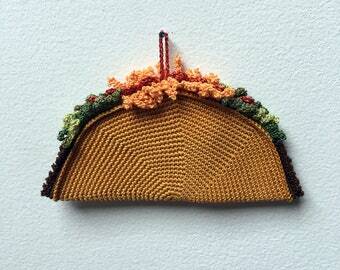 The pattern utilizes size 10 crochet thread and a 1.5 mm hook. Now, as with all of my thread based patterns, sizing up is not a problem. Just use heavier weight yarn and a corresponding hook that will give you a fairly tight fabric. 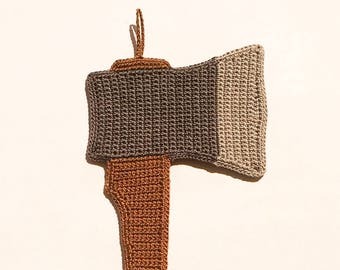 Your cleaver will be gigantic, but hey, I'm not going to judge you for wanting to crochet a larger than life cleaver! Show your love for horror movies, decorate your Halloween tree with cleaver ornaments or hey, just let everyone know you are an amazing cook who really likes to chop stuff up! 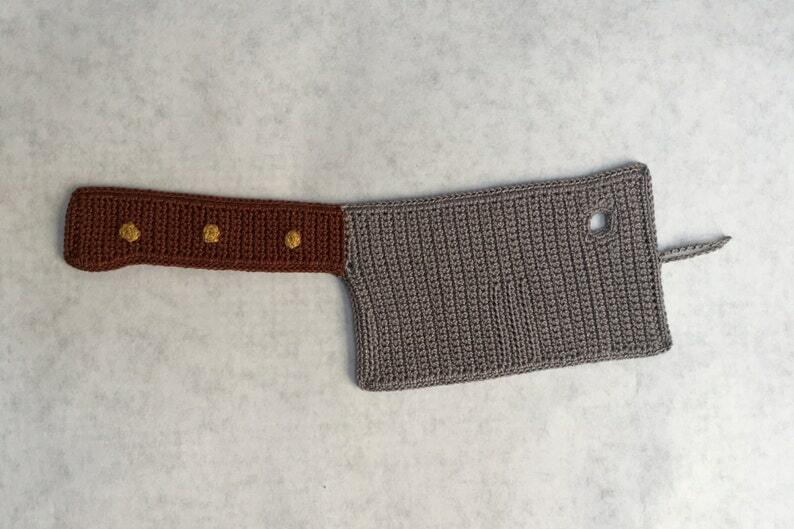 Whatever your motivation, CROCHET A CLEAVER today!